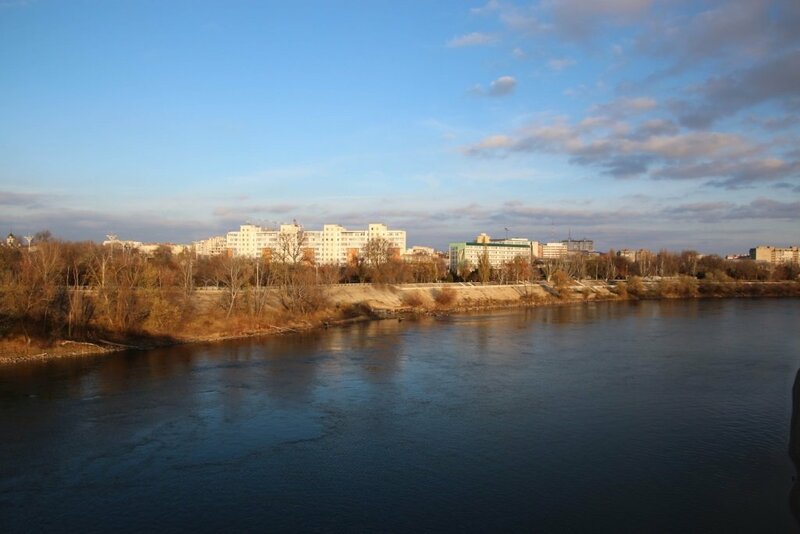 How to travel to Transnistria? I guess most people haven’t heard of Transnistria. It is officially a region of the Republic of Moldova and it is a strip of land between the river Dniester and the border of Ukraine. Transnistria is only recognized by Abkhazia, Nagorno-Karabakh and South Ossetia, all three non-United Nations states. Since 1992 Transnistria is a state with its own government, army, borders and currency. When I booked my flight to Ukraine, I was a bit restless. I wanted to travel and not only see Kiev. I managed to book a flight to Kiev and flying out from Chisinau, Moldova. This left me with the question how to travel trough Transnistria. On my research, traveling trough this unknown place I found many bad reviews stating it is dangerous to go there and those borders would be the worse. I was a bit nervous when I left Ukraine and crossed the border to Transnistria. My brother Anton was traveling with me to Odessa, Ukraine. From there, we only have the option to take a bus to Tiraspol. The train is running in the winter only on Saturday and Sunday. Our hostel couldn’t give a clear time table from the bus to Tiraspol. Somewhere on the internet I got a schedule with a bus leaving at 7 AM and 7.30 AM. Those seemed to be the only ones. Later we found there are more, but they only leave in the afternoon. We didn’t want to miss the bus so we decided to take the first one. The taxi took us to the international bus station, which is situated a little out of the center of Odessa. There where still seats available on the 7AM bus. We only left with a small delay of 5 minutes. After a tour around Odessa, coming back to the same bus station to fill the last spots on the bus, we left the city. Only 1,5 hours later we stopped at the border of Ukraine. Every person on the bus had to give his/her passport which was stamped at the office. We didn’t have to leave the bus. A few hundred meters further we stopped at the Transnistria border. There is no Moldova border here! A customs officer again boarded the bus. He asked every person on the bus weather they would go to Chisinau or to Tiraspol. 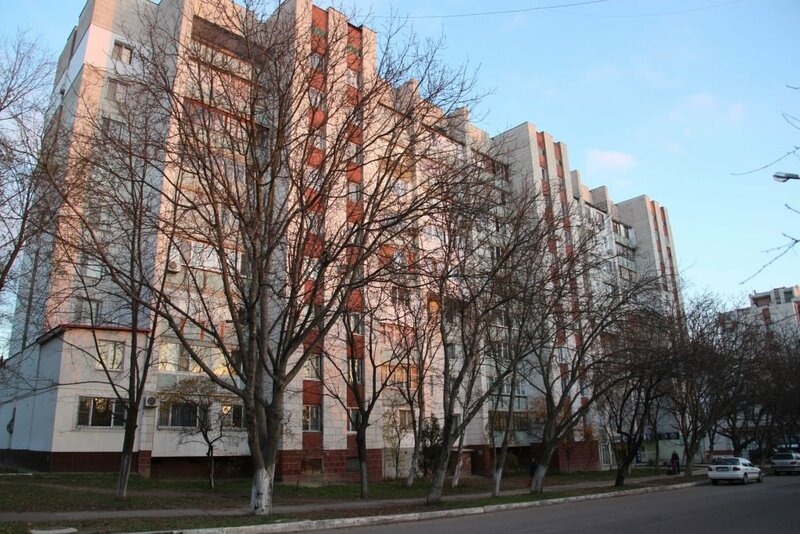 Every person who answered Tiraspol had to give an address. From my host Dmitri from Lenin street hostel (former Go Tiraspol hostel) I got clear instructions for giving the address. The customs officer pointed to an office and told me ‘You go!’ Anton followed me and quickly we left the bus. The officer followed us and told his colleague at the office our address. He scanned our passport, pushed a print button and handed out our passport including a receipt. That was it! How easy! This receipt, we had to keep with us. It stated we could stay in Transnistria for 24 hours exactly. You can easily extend your stay at your hostel. 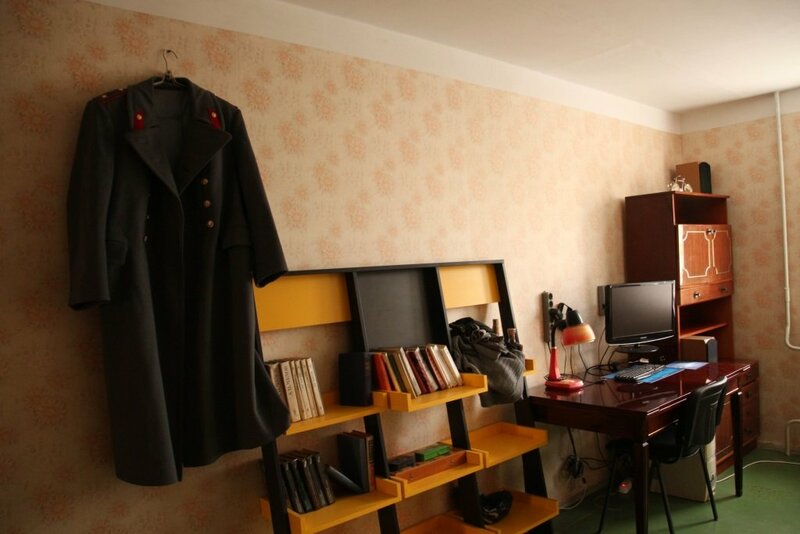 Dmitri from Lenin street hostel have to go with you to an office, but he told it is really easy and straight forward. 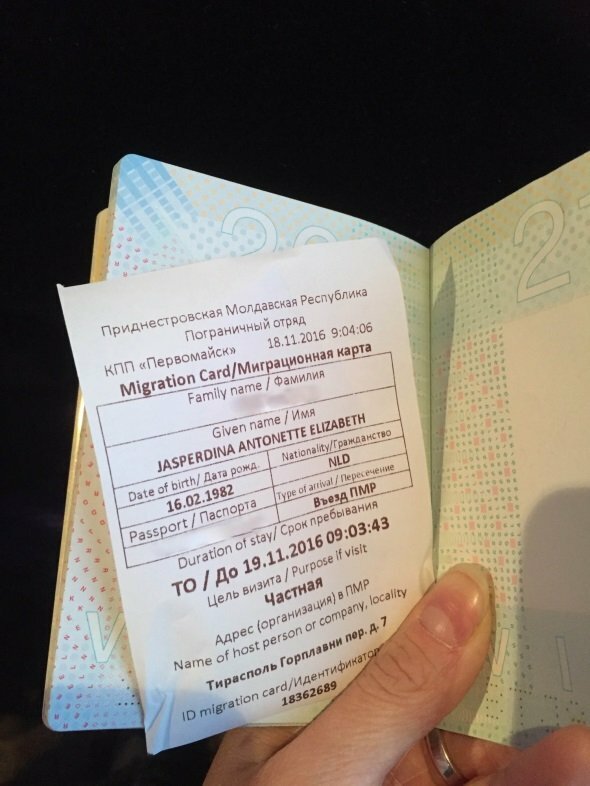 Would leaving Transnistria also be that easy? We had to leave the country before 9AM so we had to take an early bus. There are many buses leaving Tiraspolbus station to Chisinau. We walked on Strada Lenin and the first bus to come towards us was going to Chisinau. It had still a few empty seats so we didn’t have to walk all the way to the bus station. The price of the ticket was 39,95 Rubel. Soon we arrived at the border of Transnistria. The customs officer entered the bus. Each person had to hand out their pasport. The customs officer took my receipt, checked the time and that was it! We left Transnistria without any hassle! We didn’t stop at the border of Moldova. The only minor is that we entered Moldova via Transnistria. Since they don’t acknowledge the borders, there is no border check between Transnistria and Moldova. 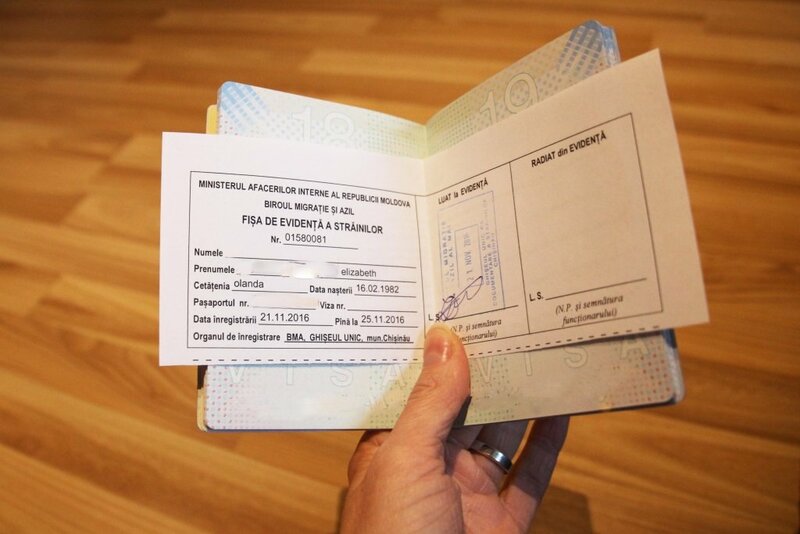 So we didn’t get an actual entry stamp from Moldova. On the internet I have read about this and an exit stamp from Ukraine should be enough, if you only stay in Moldova for 72 hours. We are staying longer than 72 hours. In our hostel in Chisinau the owner Rubens told us we could get a stamp at the immigration office. It was closed for the weekend, so we had to go there on Monday, which was also the day we would leave the country. All in all it took us 1.5 hours to get a receipt with a stamp. The lady at the office had no knowledge about this issue and it seemed like it was the first time she has to follow this procedure. I have to say, we were not the only tourist and I’m sure more people have done the same thing. The woman couldn’t speak English and the signing at the office was only in Romanian written. The whole procedure seemed like a joke and even in the end they didn’t put the right dates on the receipt. I just took my changes and took the paper. It only got me a bit grumble at the airport of Chisinau. I did get my exit stamp without any more hassle. We changed 20 Euros for 24 hours with 2 persons. This could buy us bustickets and food. We didn't went to a restaurant, but bought food in a super market. 10 Euro per person would be enough for 24 hours. We payed the accommodation in Euros. 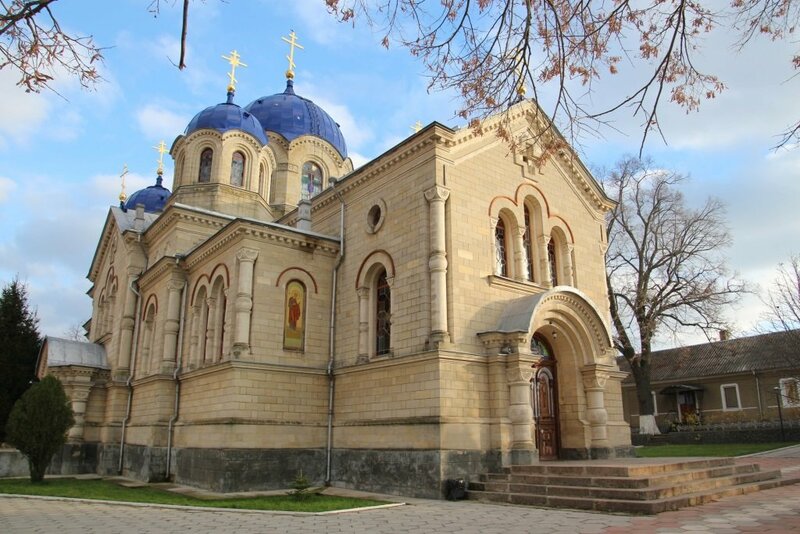 Do you want more information about Tiraspol? 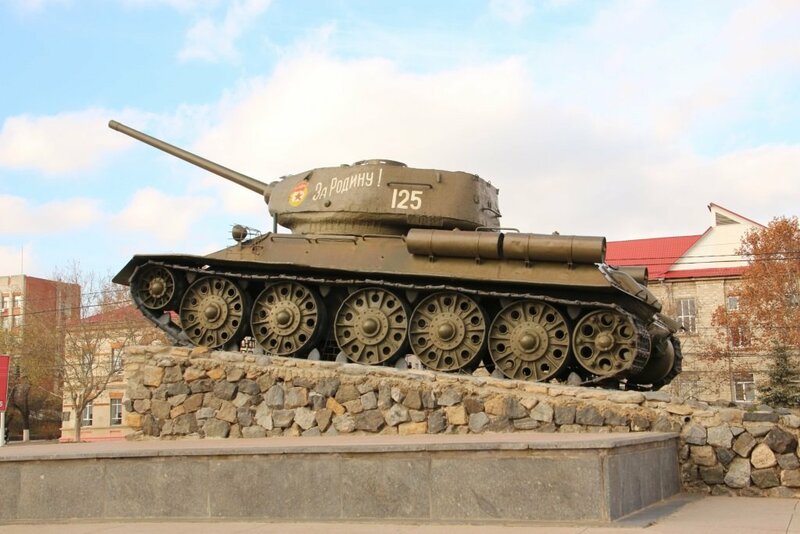 Read my blog about Things to do in Tiraspol.